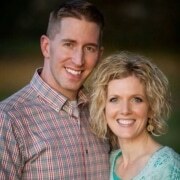 Want to Become a Scentsy Consultant? Sign Up – Follow the link to Become a Scentsy Consultant. 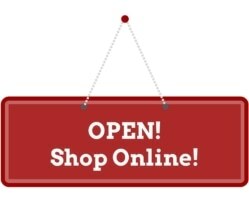 Tip – Every new Scentsy Consultant is given a free website (called a PWS, short for Personal Website) for 3 months! During the signup process you’ll need to select a URL for your website so be thinking of that. The URL of your website will look like this – https://WhateverYouWant.scentsy.us – so the part in Italics is the part that you can customize. The ending – the .us – depends on what country you are in and so it will reflect that. Receive $200 FREE Product Credit! So you’ll be able to spend $200 on your favorite Scentsy products for FREE! You’ll receive a permanent 5% pay raise so you’ll earn 25% commission on every Scentsy product you sell for the rest of forever! And if you sell over 2,500 in PRV in one month you’ll earn 30%! You’ll pay off your startup costs within your first 70 days! Also, you’ll promote at least 2 ranks to a Lead Consultant. Why would you care about that? Well, in a nutshell, there are 10 ways to earn money as a Scentsy Consultant and as a Lead you’ll make money on 3 of the 10! If you do it in one month, you’ll promote to Star Consultant! At that rank you’d be getting paid on 4 of the 10 ways to earn money and skip Certified and Lead ranks! Call – Give us a call! We are excited to help you get your new Scentsy business off the ground and want to help so give us a call, PM, or text and we’ll chat! Learn – We’ve produced some great, short videos that can help get your feet wet and get your new Scentsy business off to an awesome start! Follow the link to check out our How to Start Your Scentsy Business playlist or check out our entire Scentsy YouTube Channel. Scentsy has been around since 2002 and is a reputable direct sales company that continues to expand all across the globe. Scentsy is a member of the Direct Selling Association which is an association that only allows membership to companies that meet standards that ensure the company is reputable and offers legitimate and legal business opportunity to anyone considering joining. Sign up to sell Scentsy for as little as $99 with a Scentsy Starter Kit which includes everything you need to start a Scentsy business. And you get all the help and free advice you could ever want with me as your Scentsy sponsor and mentor! Here is a little more information about How to Join and Sell Scentsy if you still have a few questions. Scentsy isn’t just any candle business…it’s the fastest growing candle business backed with a strong leadership team and a history of success. It’s an incredible product and a solid company, and I think you’ll really love being a part of Scentsy. 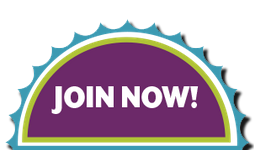 Today is a great time to join Scentsy and sign up to sell Scentsy. 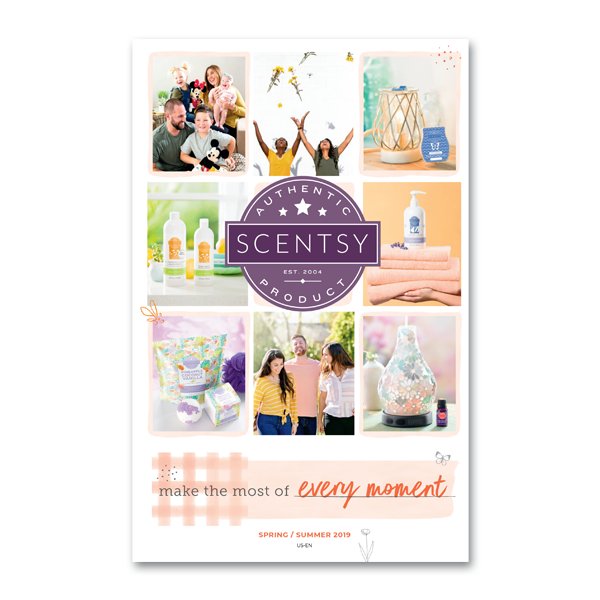 Want to kickstart your Scentsy business?! Work towards earning $225 in free Scentsy Product credit, earn a free unique Scentsational Start Warmer and earn Scentsational Start Level 3! 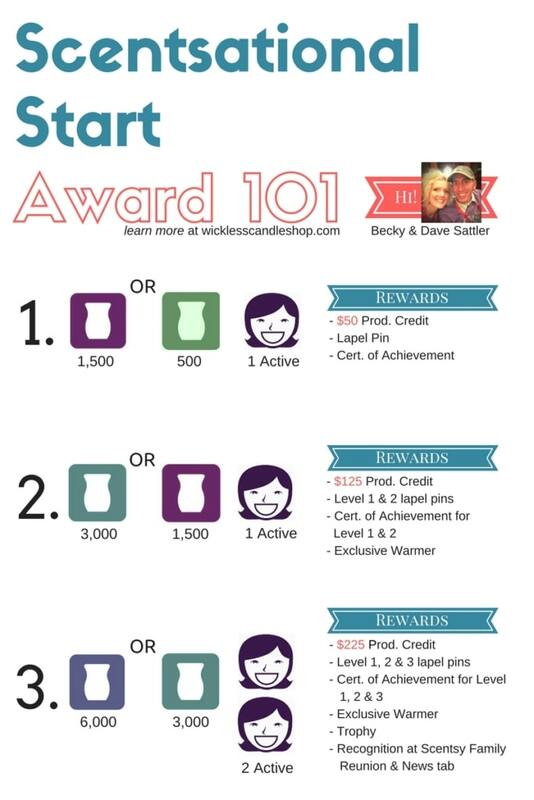 Scentsy just modified the requirements to earn Scentsational Start award and increased the product credit you can earn so it’s the best way to launch your Scentsy business! Be your own boss and launch your Scentsy business today!